The last time an Apple 1 computer went up for sale was back in June of last year, and now another working Apple 1 computer is being auctioned. The Apple 1 was first launched back in 1976, and there were only around 200 made, the latest one up for auction is possibly one of the first 50 that were made. The Apple-1 (est. 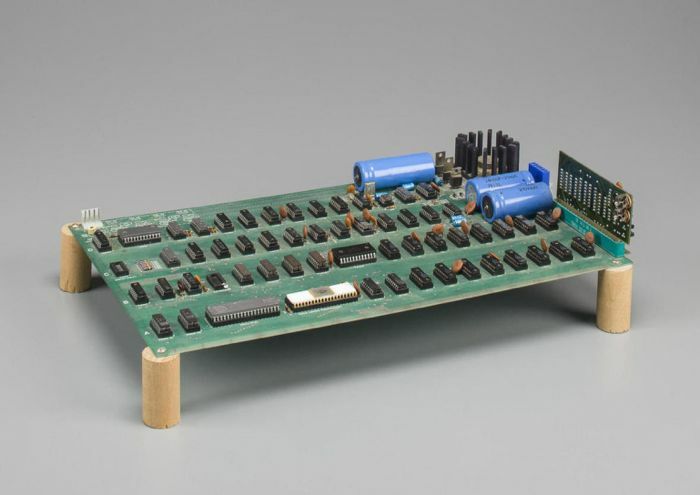 $300,000 – 500,000), the first pre-assembled personal computer ever sold, will headline the technology section. Of the less than 5 operating units that have come up for public sale in the past 4 years, all have had damage, repairs or modifications from their original shipping condition. This example was booted up in August of 2014 by Apple-1 expert Corey Cohen, and is in excellent condition. 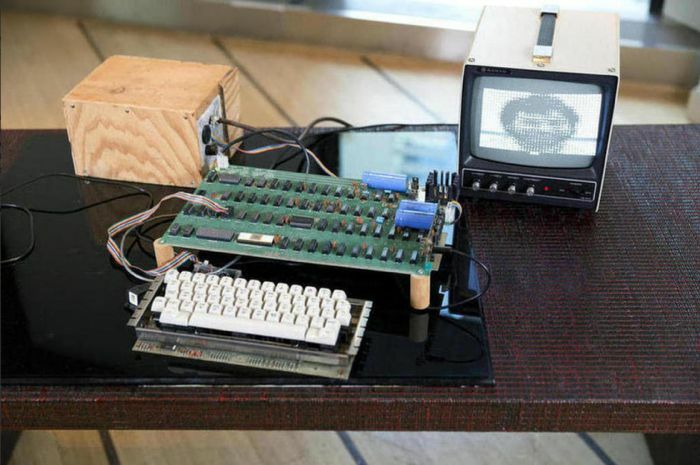 The Apple 1 was hand built by Apple co-founder Steve Wozniak, the device was the first Apple computer that was sold by Apple and the company’s late CEO Steve Jobs. Steve Jobs sold his VW Microbus to get the cash to built the Apple 1 computers, and Steve Wozniak sold his HP-65 calculator, the pair ended up building around 200 units of the Apple 1. You can find out more details about the Apple 1 over at Bonhams at the link below, the last one sold for $330,000 and this one could go for even more.